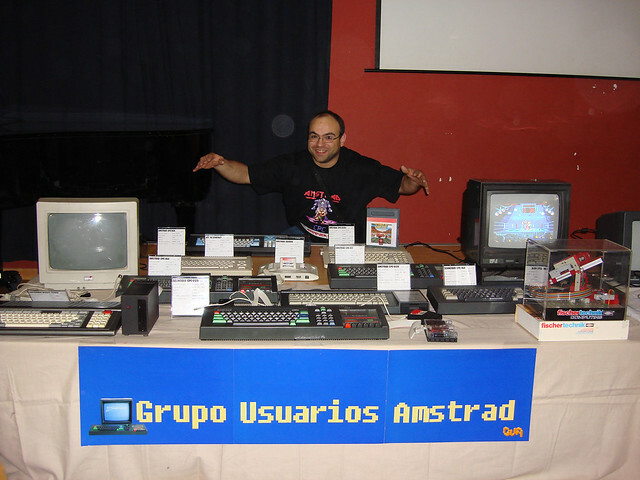 RetroMadrid will take place on the 28th and 29th of April, but the spanish GUA (Grupo de Usuarios de Amstrad, Amstrad User Group) will hold a stall there only on Saturday 28. 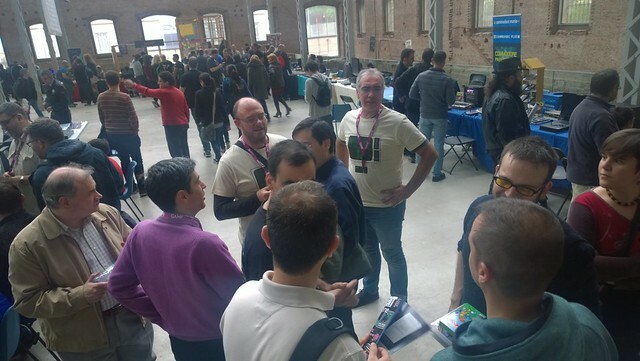 We may show some new hardware & software developments... or we may not. 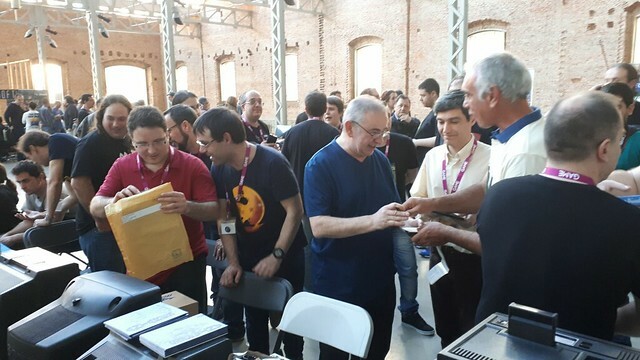 We have been able to host new games in the past years, but we never can guarantee anything -it depends on the availability of the people who works on those developments. 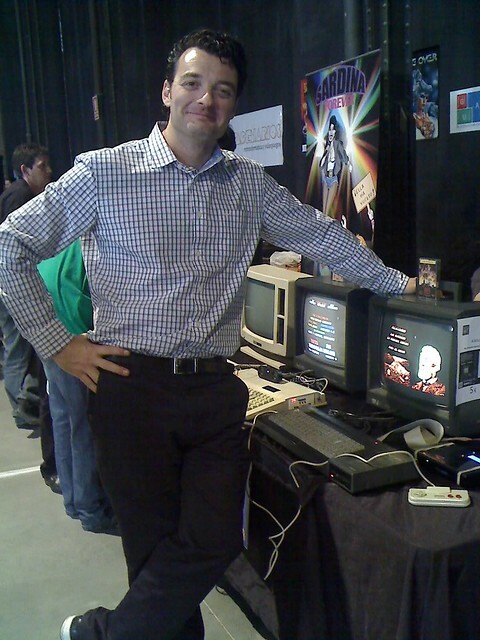 Anyway, if we don't have new projects to display, we will have a good time chatting and meeting other Amstrad users. 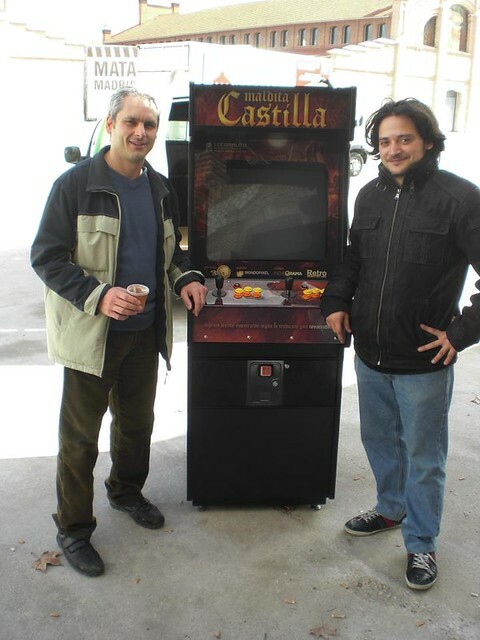 Metr (on the right... the guy on the left is the boss of RetroMadrid) won the first prize of a videogame contest held at RM2013... and yet he had to take it to his home, 300 km away! If anybody plan to come, please let us know (by 'us' I mean cpcmaniaco or me), so we can help you to look for accommodation. 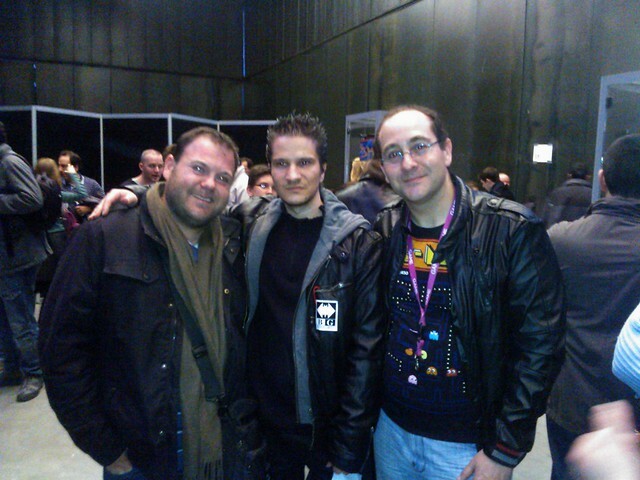 would be cool that some spanish dudes would at last update/create the Wiki pages on the matter. 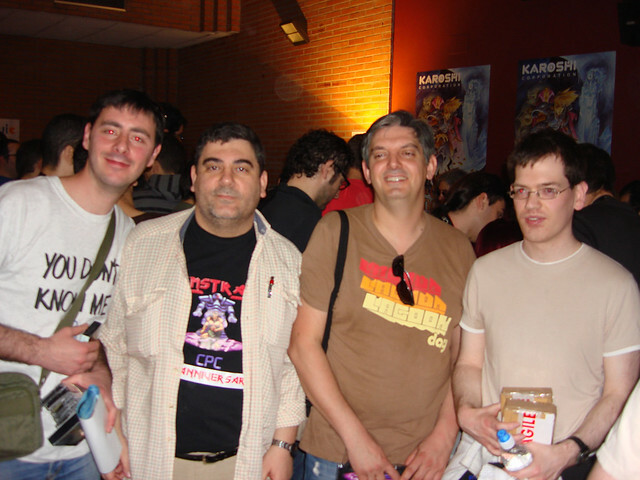 I mean a lot of editions are still undocumented (at least the ones where GUA and other amstradist association attended) in the CPCwiki and I cannot quite do it as most sources are in spanish. New game by ESP Soft: Galactic Tomb (nice scroll! 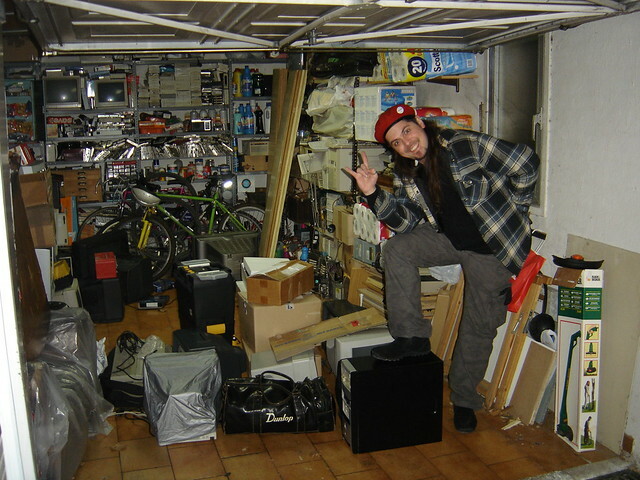 ), along with a portable MIDI player. 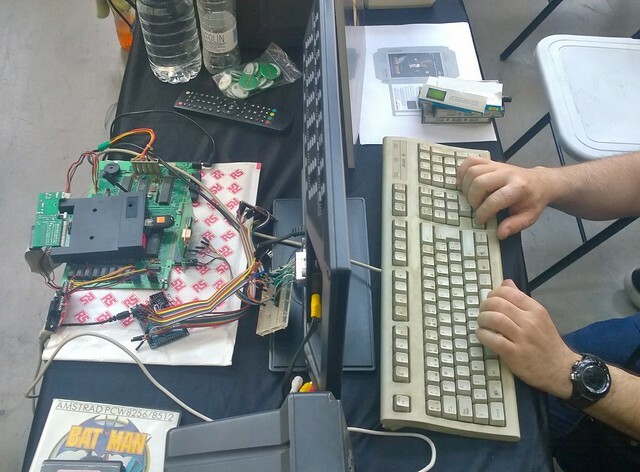 Amstrad PCW modded by Habi to display colours! 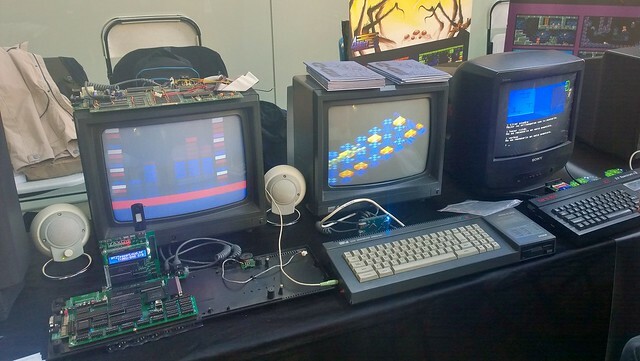 The X-CPC board prototype was running demos all the day; the 6128 on the right was showing new version of cngsoft's Basket Cases, and also the demos that won at the Revision party. 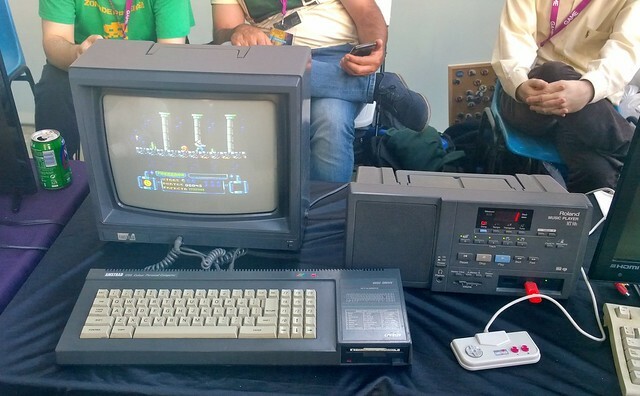 And next to it is a Spectrum +2 with a text adventure that one of the GUA's member has just done. It’s something like that; in 4 colour mode (360 x 256) the index colour is simply each 2 bits group (00, 01, 10, 11 are 0, 1, 2, 3 respectively). 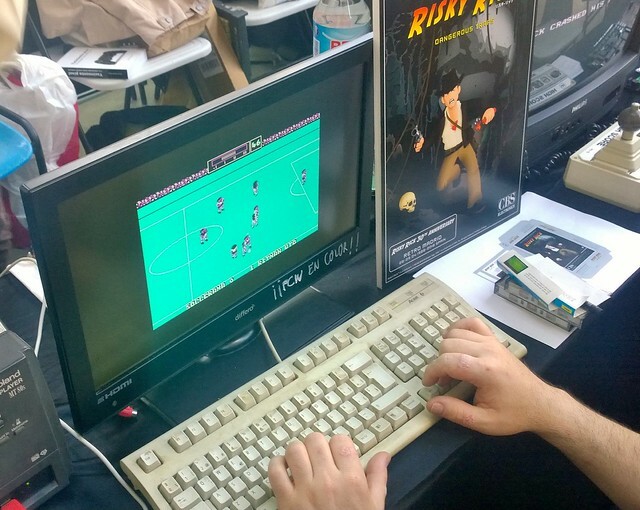 Same for 16 colour mode (180 x 256). In attribute mode (360 x 256), reads 16 bits; 8 for attribute (4 background, 4 foreground) and 8 for bitmap. 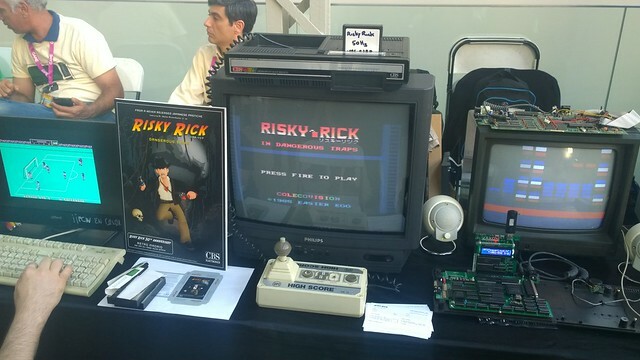 It’s similar to Spectrum / Timex, MSX, Thomson, etc. where you have only 2 colours in each 8x1 block, but could use all 16 colours at the same time without rasters at the same resolution as the 4-colour mode. It also facilitates ports from those platforms. Jon Ritman was there ? Nice ! i love the simplicity (not in conception i suppose) and power of the 4 colors mode, do you plan to distribute this card ? does it will need modifcation of the PCW ? do you estimate the cost of the modification ? It’s just a prototype at this moment; I’m using a cheap FPGA board (about $10, link) and using about 1% of it. I don’t think I’ll publish a finished version in the near future because I want to make a bus interface, integrate DK’Sound, HDMI, ... But if you want to experiment by yourself I can send you the code, instructions, etc. 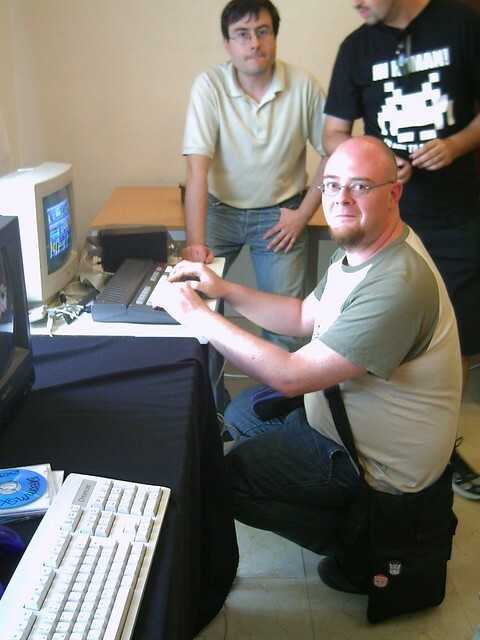 no problem, i'll wait , my PCWs are well protected in their boxes and i don't have time and space actually to get them out.BTW, are you the guy who made a fast RAM expansion for PCW ? weren't your PCWs exploded by your children ? May add some informatiions for whom went there and perhaps a few photos or even some report of events or games displayed. Page created in 0.244 seconds with 87 queries.